We’re really lucky that where we live there are a lot of great days out for children and we can be in London by train in 45 minutes. 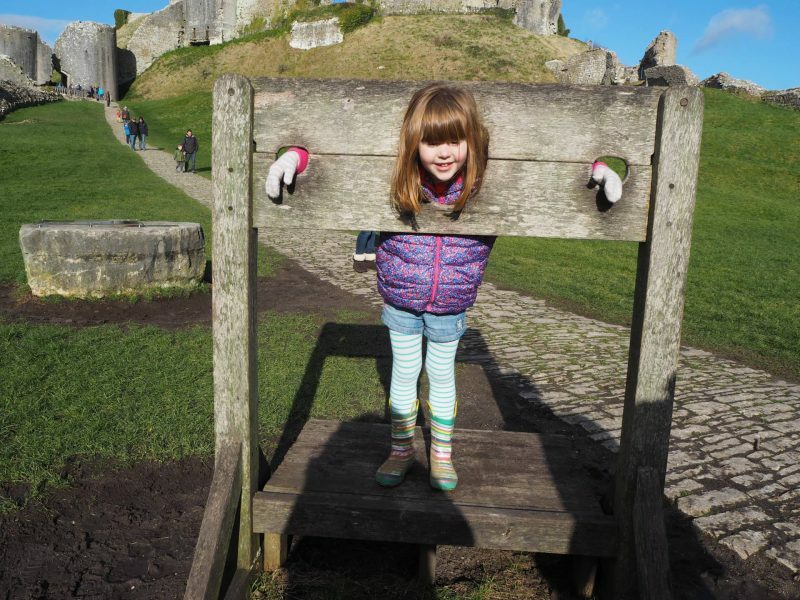 I thought I would share with you in one place a few of the days out we’ve enjoyed, as it can be hard to know what places offer for children and we could all do with some inspiration from time to time. I’ve talked a lot about the National Trust, but it’s honestly one of the best memberships we’ve brought. We use it all the time, for a morning out on a Sunday, when we all need some fresh air. When we travel somewhere we stop off at a National Trust for a picnic and run about. 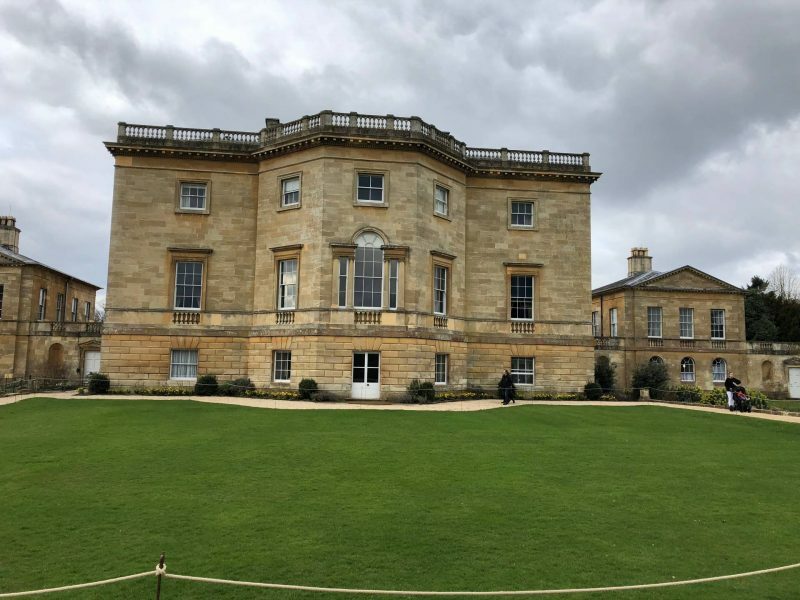 We went to Basildon Park on Easter Sunday, it was a place that I had wanted to visit for a while and they had an Easter Egg trail on which I knew the girls would love. 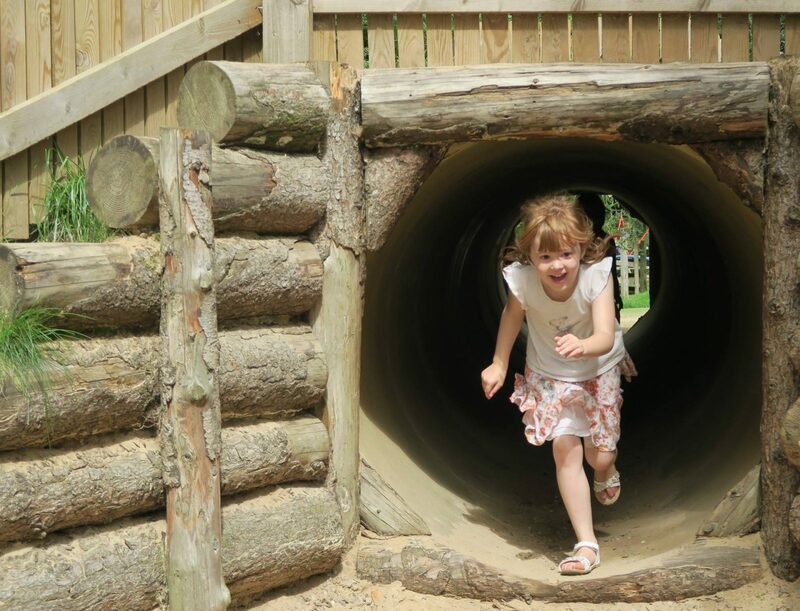 There is no dedicated play area for children at Basildon Park, but that doesn’t stop my girls having fun. There are lots of lovely walks, beautiful gardens and of course no National Trust visit is complete without a trip to the tea room. 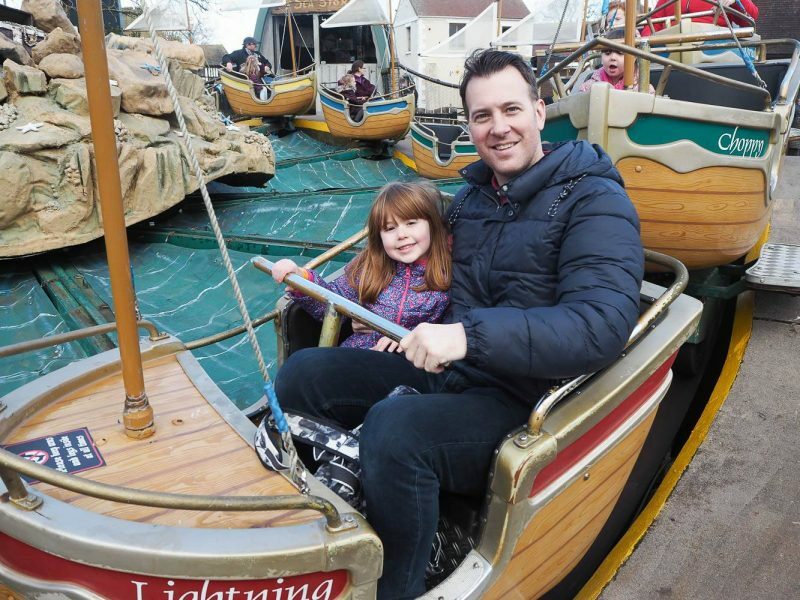 I first took the girls to Chessington World of Adventures when Alice was 3 years old and Holly was 22 months old. I wasn’t too sure how many rides Holly would be able to go on, but my brother had won tickets and couldn’t go, so he kindly gave them to me and off we went. It turned out to be a brilliant day out and I was amazed at how much both the girls can go. 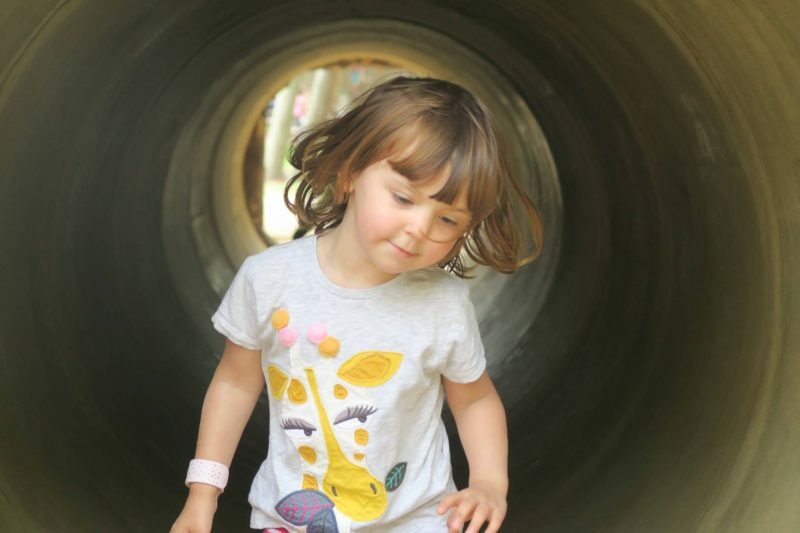 Chessington really is perfect for toddlers and I wrote a specific post all about it, which you can read. As we’re Merlin ambassadors this year we headed back there this year and Andy came with us this time. This time they had the Gruffalo ride, which was our favourite. They were old enough to enjoy the river rapids and we went on ride, after ride. It’s a brilliant day out for families and I know we will be going again soon. We took a trip to the Science Museum a few years ago, I wasn’t too sure if the girls were going to be too young for it and whilst Holly won’t remember any of it, she still loved it. It had lots to do and it was different to anywhere they had been to before. Alice has a mind for this type of thing and was really into it, trying all the different experiments. There was also a small soft play at the bottom, which was great for the girls at the end. This is definitely somewhere I want to take the girls back to now they are older. With Holly starting school in September, this would make a great October half term trip for us. 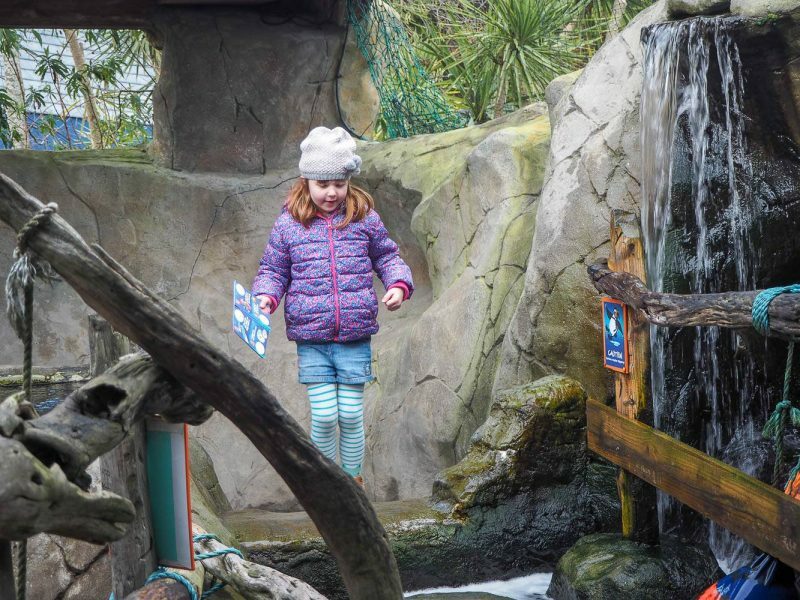 We love a trip to the Sea Life centre and on a recent trip to Dorset, we headed to the one in Weymouth. It was a cold day in February when we went, but as most of it was indoors it makes a great day out whatever the weather. The girls were given a book and at each station they had to get a stamp. This is a great way to encourage children to go around the whole of the sealife centre. In the summer they have a splash park area, which looked great fun and on a warm day this would make the Sea Life Centre even more appealing as you could happily spend all day there. They also have a brilliant play area, there was so much for the girls to go on and they didn’t want to leave. It’s good to have a mixture of days out, as they can get really expensive and Dinton Pastures Country Park is a really cheap day out. All you have to pay for is your parking, which was on our last visit £1.50 for up to 4 hours. They have one of the biggest play areas that we’ve been too and it’s great for all ages. Even on a busy day it doesn’t feel crowded, as it’s so big. There is also a large lake you can walk around and whilst I’ve not seen them yet, there is also boat rides in the summer months. There is plenty of space to take a picnic on a warm day and there is always a cafe on site, which we haven’t been to. We’ve been on a summers day and a winters day. Be warned in the winter it does get a bit muddy, wellies are a must. I’ve taken Alice to Kidzania twice now and she loves it. It’s basically a town created for children, where they get to experience different jobs. Alice has been a firefighter, a hairdresser, made her own chocolate bar, been an air stewardess, a shop keeper and lots more. It’s a great way for children to learn about money, earning it and spending it. You get 4 hours to explore kidzania and there are plenty of places to grab something to eat. The first time Alice and I went they had the Christmas market stalls in the square and these made a nice addition to it. 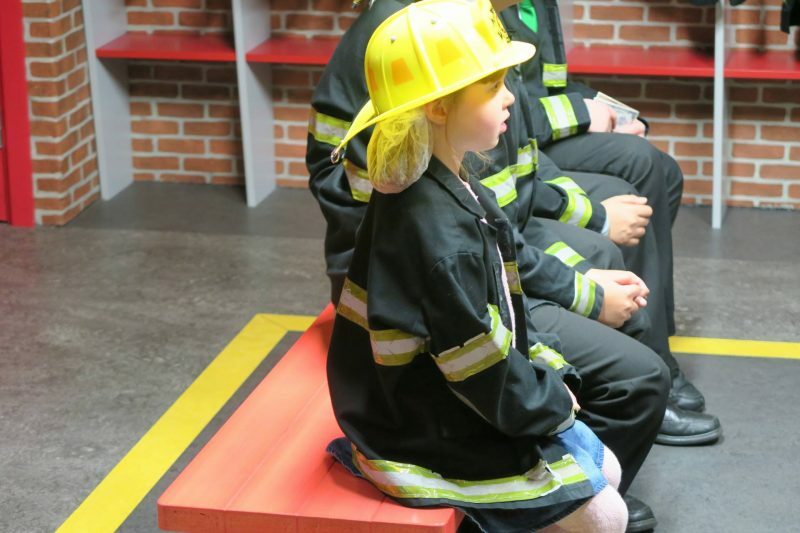 The recommended age is 4 plus and whilst there is an area for under 4’s, they can take full advantage of Kidzania once they turn 4 years old. With Holly turning 4 this year, I really want to take her for her first visit. Whilst I’m talking about London, there is so much to do in London for children. London really is the place for the best activities for children. 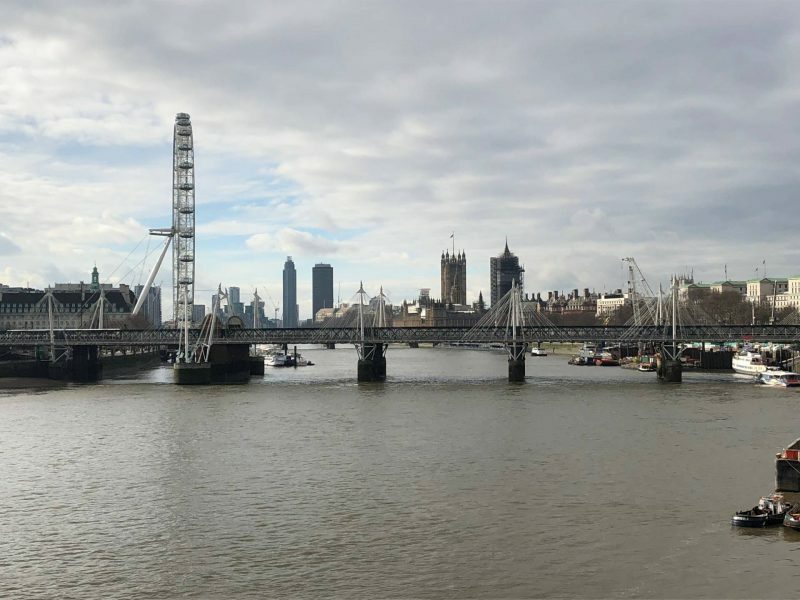 If you are heading to London, then take a look at Groupon as they have lots of great offers on days out. We’re are going to London in October half term and I know that the London Eye, Madame Tussauds and the Science Museum will be on our list to visit. In February we headed to Dorset for a few days and whenever we go away we alway look for a local National Trust. I was really excited to see that Corfe Castle was nearby, I just love a castle. We were really lucky to have a lovely clear bright day when we visited. It is quite a walk up to Corfe Village and there is not just the castle, but shops and a tea room room. Our favourite part was the teddy bear zip wire, the girls were very excited about this. They got to choose a teddy bear that had a harness on, then we walked to the top of the castle. At the top was a zip wire, that you hooked your teddy on and watched him whizz down. There was also an activity to find all the shields and they got a badge at the end. 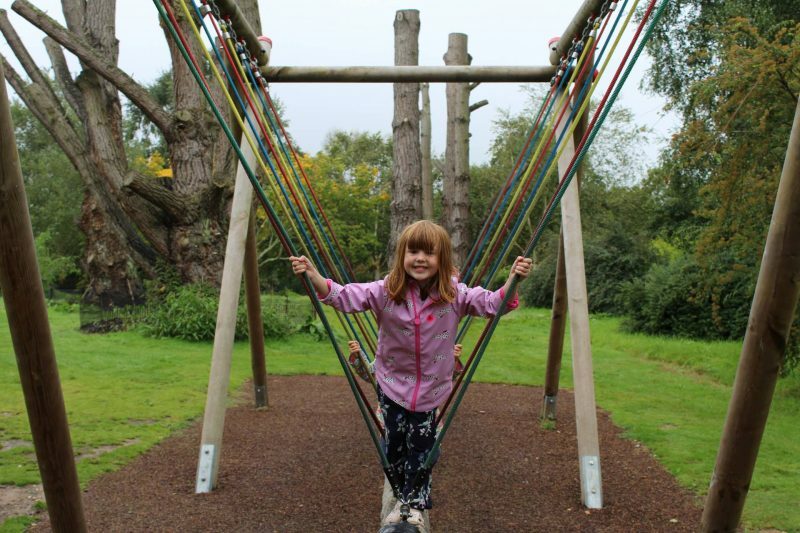 We’re really lucky to have Paulton’s Park just down the road from us. We’ve had so many lovely days there over the years and it is still one of their favourite days out. Whilst Alice may not watch Peppa Pig anymore, she still loves the rides and hasn’t grown out of them yet. 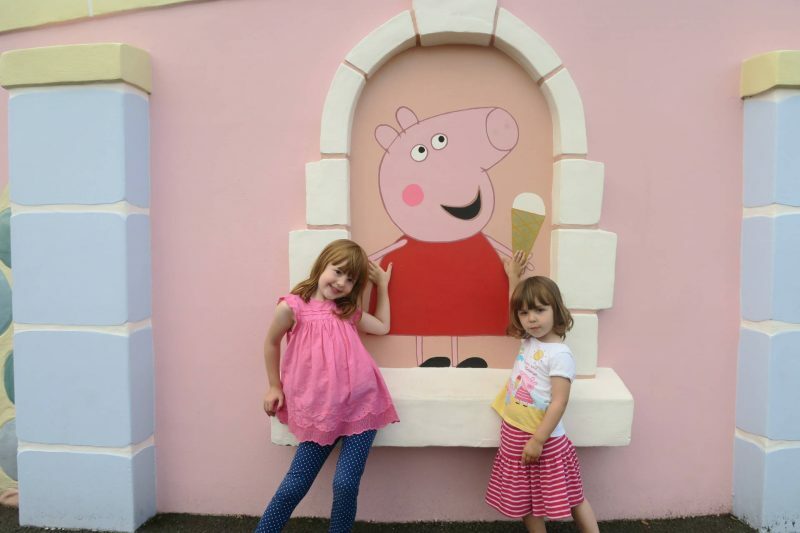 Holly loves to watch and play with Peppa Pig and she gets very excited when we go and she see’s all the rides. We also spend time in the Paulton’s Park side too, as they have some great rides for both the girls. If it’s a sunny day they also love to go in the splash park, which is a great addition to the park. It really is a great day out for all ages. Last year on a trip to Hampshire we visited Sir Harold Hillier Gardens and had a wonderful time. Sir Harold Hillier Gardens is a charity run organisation set in over 180 acres of land. The gardens are beautiful and there is so much to see. There is a tree house for children to play in and as we headed over to it there were lots of beautiful and unusual trees to see. Along the way there were swings and a log swing, which they just loved. The treehouse is an actually treehouse, with a slide and a climbing wall, they girls had great fun. We took a picnic, but there is a cafe where you can buy hot or cold food too. At every turn there was something new to explore, bridges to climb over and fun walk ways to go through. It was a lovely day out. I hope this gives you some ideas for days out, within each one I’ve linked to a full review of each place if you want to find out more about any of them. If you have any great days out in the south, I would love to hear about them. Disclosure: This is a sponsored post with Groupon. I wish there were useful posts like this for the East Midlands, it looks like there is so much to do there and a real mixture of adventure and nature days out. You have so many fab days out locally! We were in Weymouth in the summer and parked up to go to the sealife centre but the queue was SO big that we turned back out! Booooo!!! There are some really good places in here. We do love going to chessingrin but it’s so far away from us. What a great bunch of places. I think we are going to take the boys to Chessington this summer – I had no idea how toddler friendly it was these days!